That famous right leg of Angelina Jolie was overshadowed by the mega news about her (not just the right leg) engagement to Brad Pitt. Numerous mixed reactions towards the announcement has been expressed on social networking sites, television, and on print as well. I for one, being a Brangelina fan, was relieved when the news broke out. Finally! Even though Brangelina's relationship started out in a not-so-conventional way, the power couple looks like they genuinely love each other and they care a lot for their six children - which itself alone is worthy of a praise - so, I say go and continue to be fabulously happy! As a tribute and also to celebrate Brangelina's engagement, I've compiled a couple of photos taken by famed photographer, Mario Testino. I've been crazy about his work ever since I saw the outstanding pictures he took of the late Princess Diana for Vanity Fair back in 1997. He has a style that makes every photograph so optically enticing. Just plain genius is what he is. 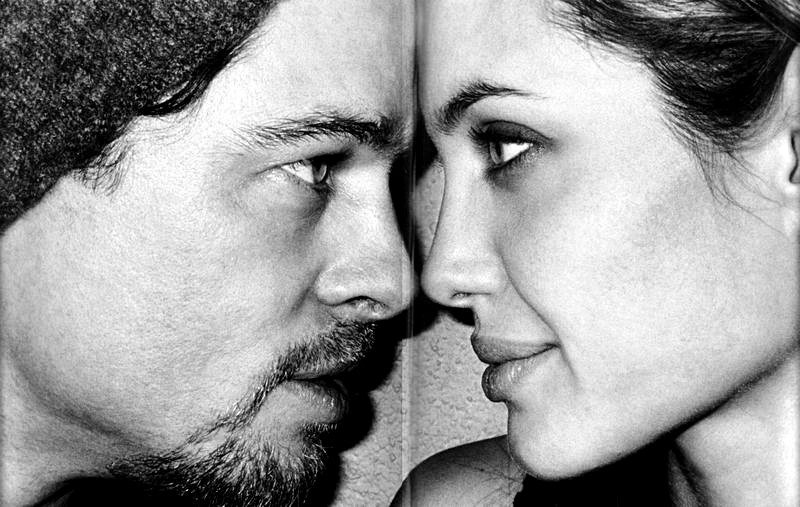 Below are Brangelina as awesomized by Mario Testino. Some of the photos are from Mario Testino's book Let Me In. Angelina with Zahara and Maddox. Feeling the love. The original girl with the dragon tattoo. 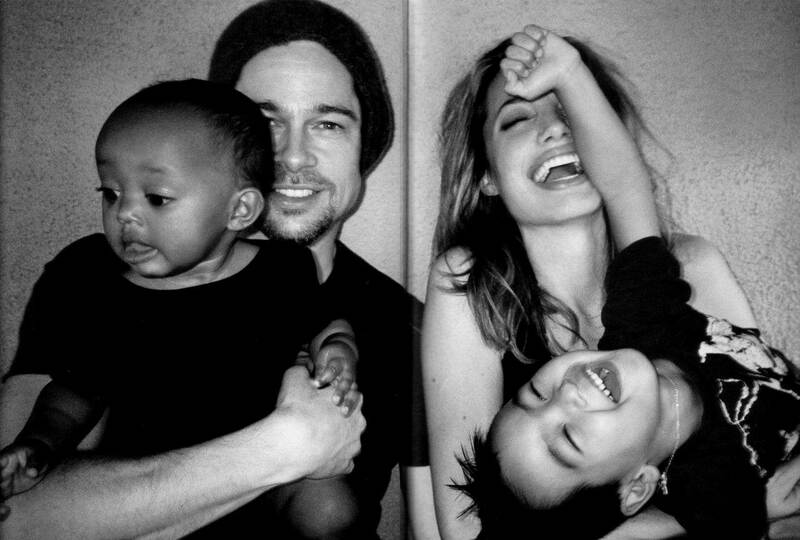 Congratulations Brangelina! May their engagement (and eventually marriage) withstand the tumultuous world of fame, power, and all that's Hollywood.